If you find yourself interested in getting a GPS tracker but don’t know where to start, then you have come to the right place. Below you will find the answers to essential GPS-related questions. 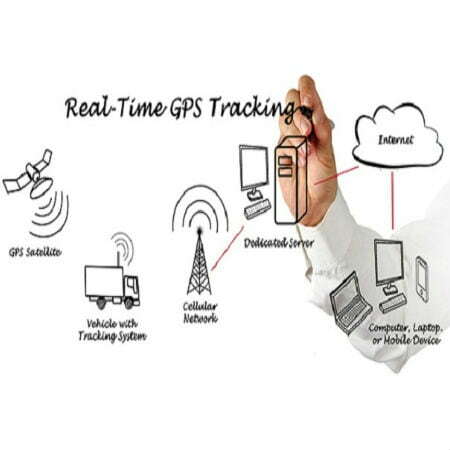 Real-time tracking or sometimes referred to as live GPS does as its name implies—tracking in real time. The device receives position and location information from GPS satellites, then transmits it to a central server for processing. After this, it displays the data on the companion app that is accessible through a mobile or web application. When shopping for this kind of tracker, you may notice that it can come at a higher price. But the cost is justifiable as real-time GPS trackers enable users to immediately locate a person/vehicle whenever they need to. A good example of a real-time GPS tracker is Trackimo. Trackimo has both a receiver and a transmitter, it uses both to receive signals from GPS satellites in order to affix its position, then transmits that information to the server using AT&T’s wireless network. Aside from the initial cost of the device, real-time trackers also require a service plan and monthly subscription. In Trackimo’s case, the GPS services are free to use for the first year and just $5 for the succeeding months. How do real-time GPS trackers work? 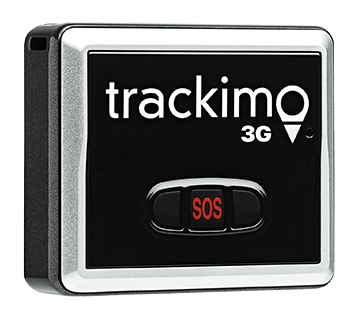 Real-time trackers such as Trackimo combine state-of-the-art GPS tracking technology with advanced mapping and data reporting software. When the device is used to track an object or specific person, it will operate using a motion sensor. The Trackimo GPS tracker will automatically enter sleep mode once it no longer detects any movement, prolonging battery life in the process. It is designed to work the same way when hardwired to vehicles and is only able to receive position data when turned on. Users can set a reporting interval based on their own preference. 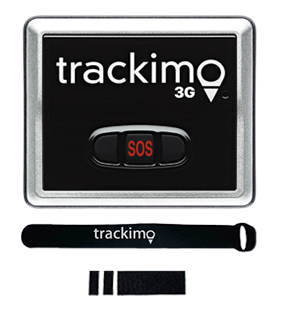 Trackimo is capable of recording your location at intervals ranging from one minute to 120 minutes. Users can access the data by logging into their account through a mobile or Web application that is installed on any computing device such as a smartphone or PC. The application can only receive information from the GPS device if you have Internet connection. The Trackimo application is integrated into Google Maps, so this should be familiar to those to have used the Web mapping service. Who uses real-time GPS tracking? What is the difference between a real-time GPS tracker and a GPS logger? GPS loggers are capable of receiving location data from GPS satellites. But since they lack transmitters to send out the data, all the information will be stored through an internal memory or SD card. Users then need to connect the logger to a PC in order to analyze or download the data. Because it does not require cellular services, there is no need to pay for a monthly subscription. Users that typically purchase a GPS logger are photographers who need to geo-tag their photos and athletes who want to record their travel/hiking/biking/racing routes for analysis. Should I get a GPS logger or a real-time tracker? Deciding whether to purchase a GPS logger or real-time tracker is a personal choice. GPS devices that work in real time are used to track people you want to keep a close eye on. GPS loggers, on the other hand, are suitable for those who wish to merely gather reports. No matter what GPS tracker you choose, you will find that both are well worth the investment. Can’t I just use my own mobile device? You can do real-time tracking through Trackimo’s mobile app or using a smartphone’s built-in GPS feature. However, you need to keep in mind that mobile phone tracking may not always work when you need it to because several factors such as low cellular coverage and short battery life can put a dent in your tracking needs. What are the different types of real-time trackers? 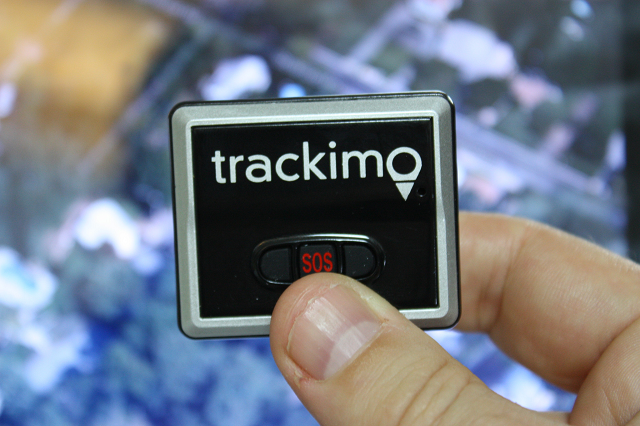 Trackimo is an example of a portable GPS tracker. This type of real-time tracker happens to be the most widely used in the market today as it caters to a variety of users. It typically comes with other useful items in the package. 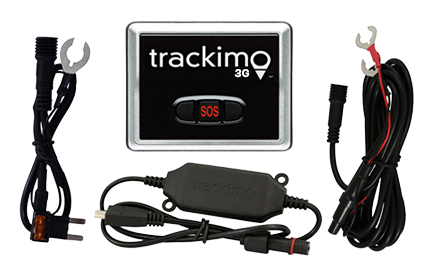 Trackimo in particular has a number of added accessories such as a waterproof case, lanyard, and a micro USB cable. Portable GPS trackers are useful for individuals who are constantly traveling and may want to keep track of their different belongings. This type of real-time tracker is the perfect fleet tracking device for commercial vehicles. Users will find that they are easy to install and can be fitted within a matter of seconds. Plug-and-play real-time vehicle trackers are powered by the vehicle’s on-board diagnostics generation 2 (OBD II) port found on your dashboard, quickly eliminating the need to manually recharge. It easily captures telematics that will inform owners if their vehicles are being misused. As a result, companies can ensure that their fleet is being handled properly by employees. If you only want to monitor one car, then you can commit to that with a hardwired vehicle tracking system. Hardwired vehicle trackers get their power using the the car’s electrical system, so like a plug-and-play tracker, there is no need to manually charge. 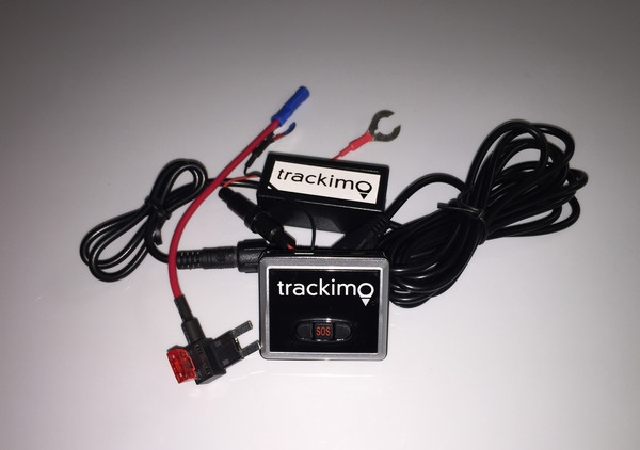 As a universal tracker, Trackimo can be either portable or hardwired to your vehicle. All you need is the easy-to-use Trackimo vehicle kit for installation. What are the type of GPS loggers available? If you are a fan of the AMC show Breaking Bad, you’d know that the fictional DEA agent used the GPS Tracking Key II to track a drug kingpin. This is a popular example of a GPS logger. There are no other types of GPS loggers in the market, you would only find that the differences lie purely in the specs and features.